Pride of ownership is evident inside and out! 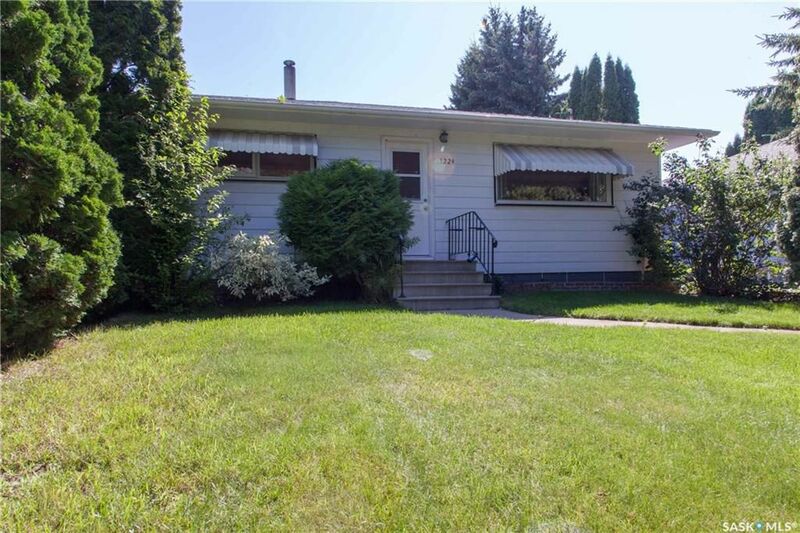 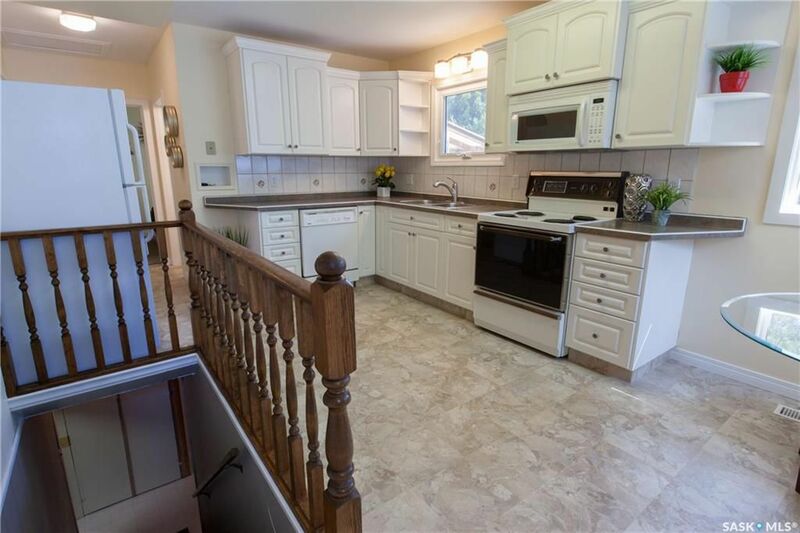 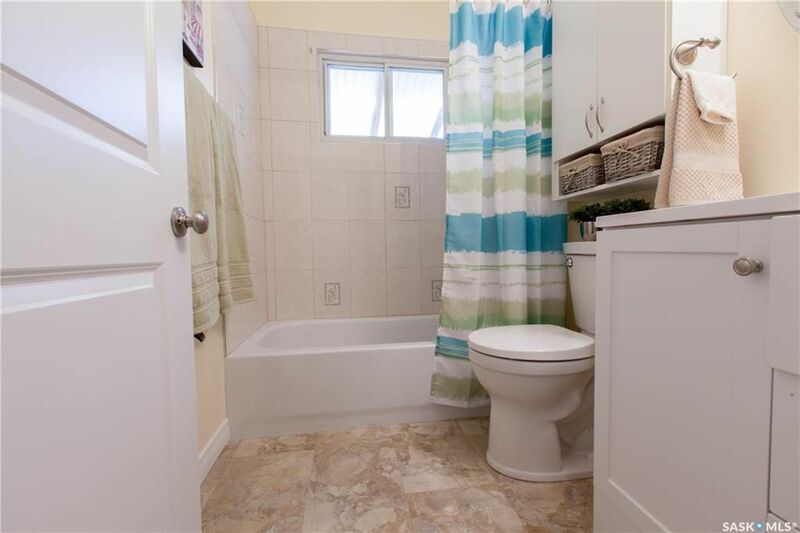 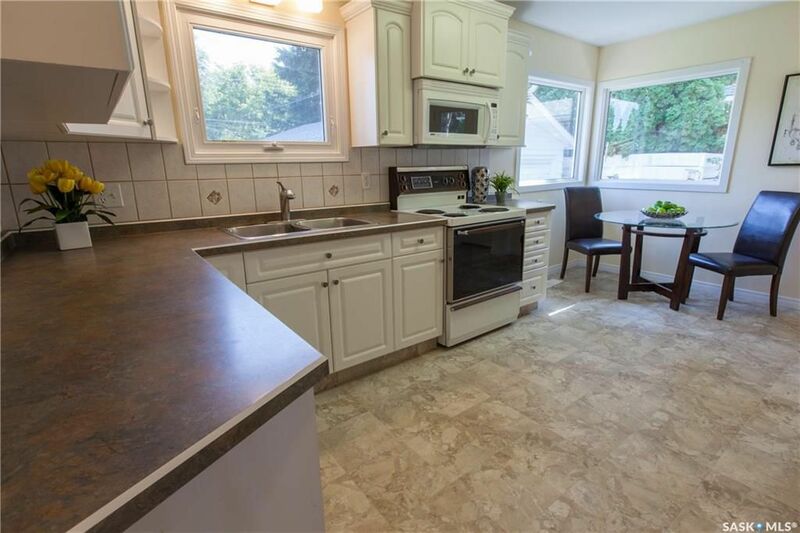 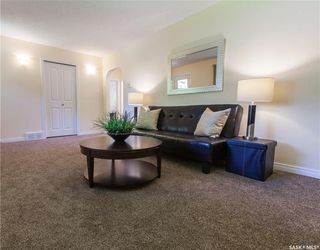 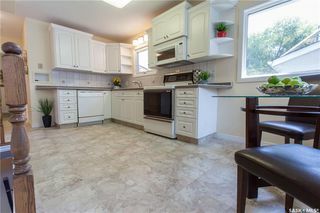 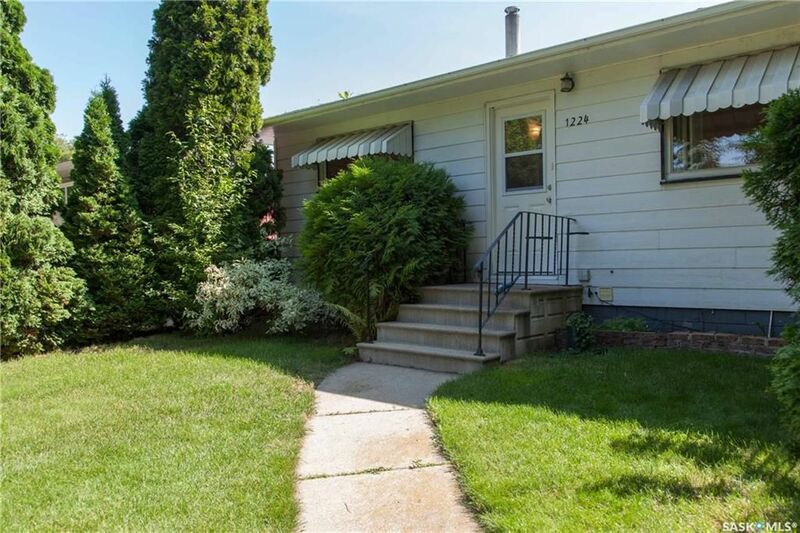 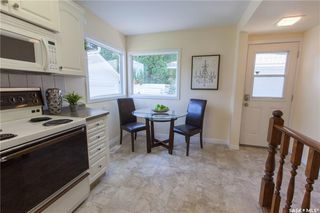 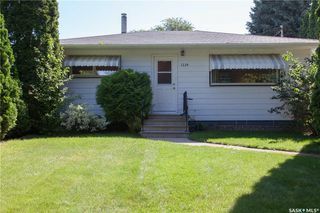 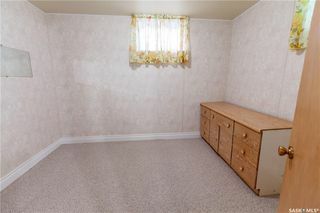 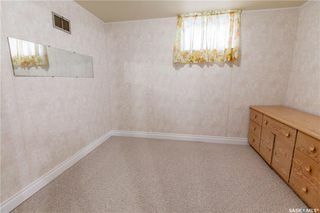 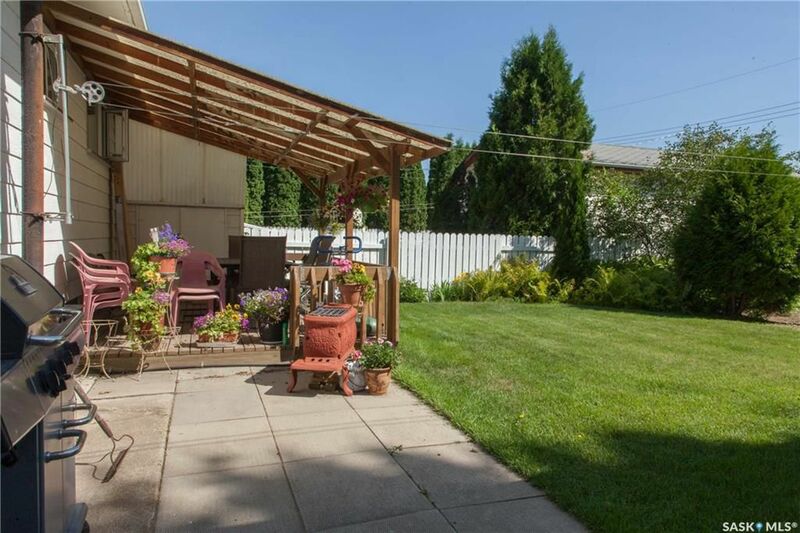 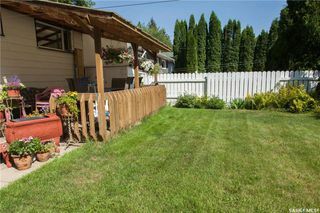 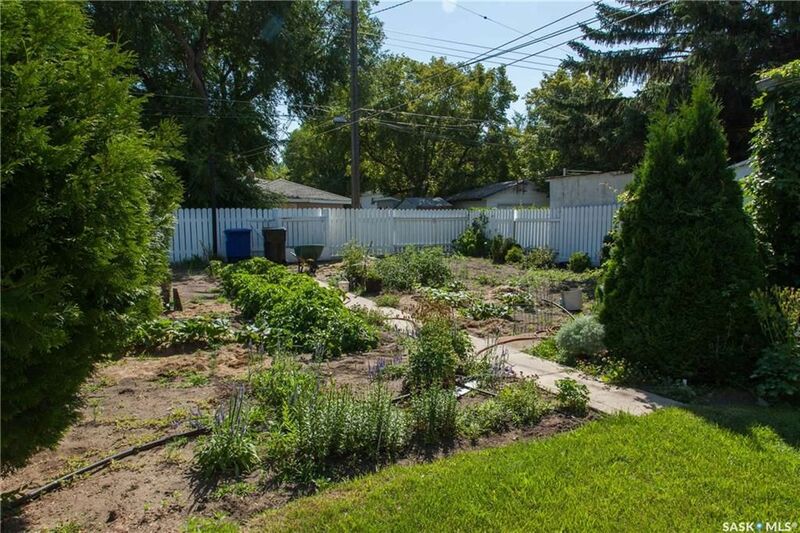 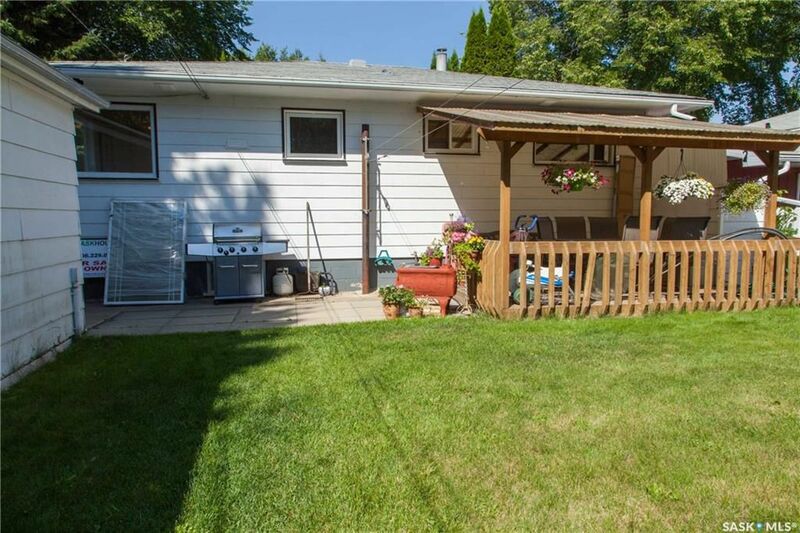 Well maintained raised bungalow is situated on a large lot in adorable Holiday Park. 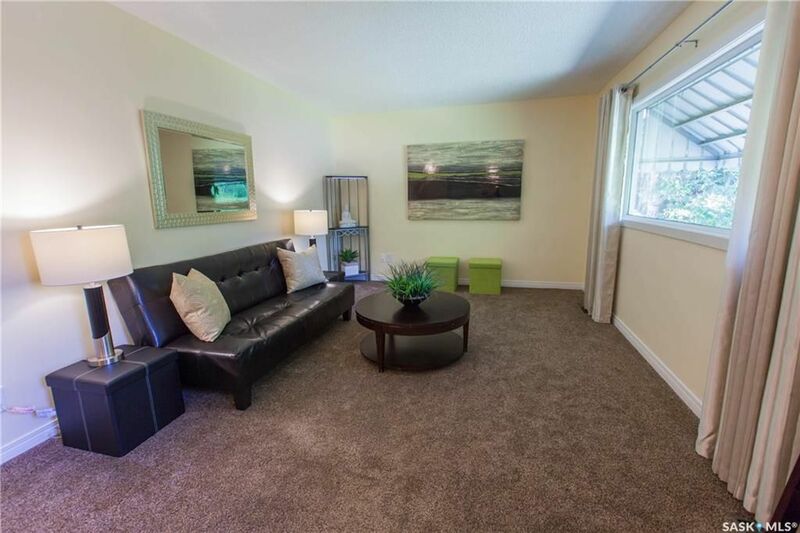 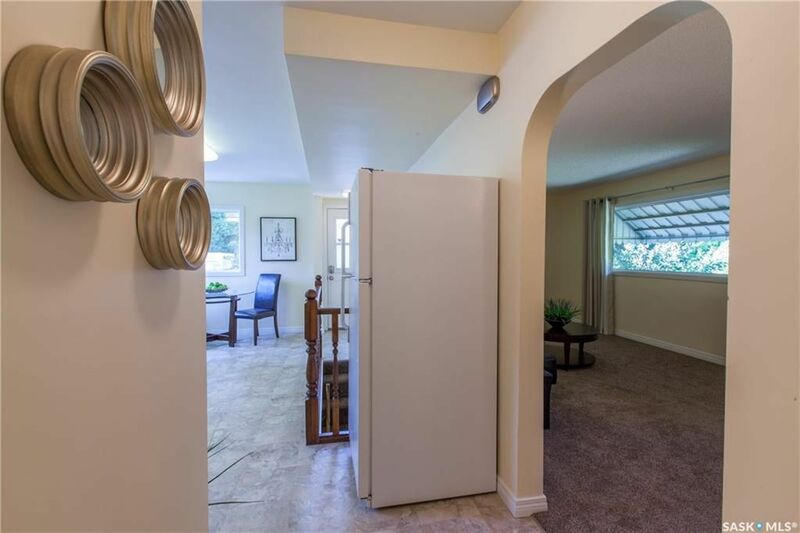 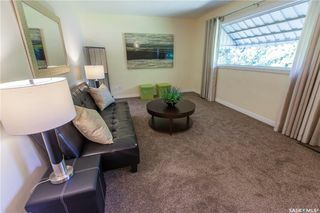 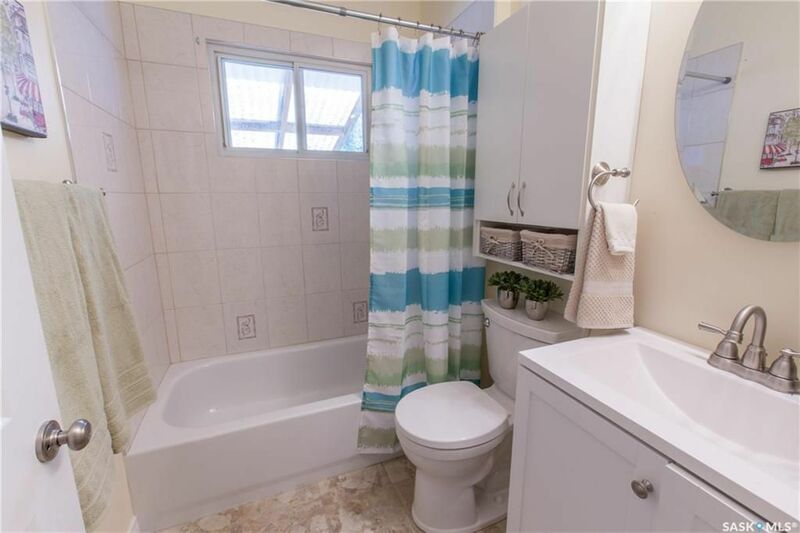 There is a welcoming living room, kitchen with white heritage cabinetry & tile backsplash, two bedrooms and a four piece bathroom on the main level (New carpet, linoleum, paint throughout on the main floor). 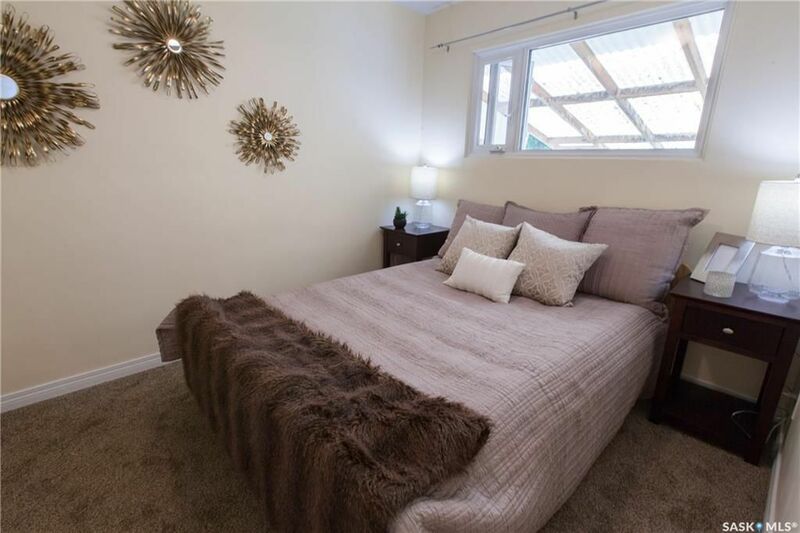 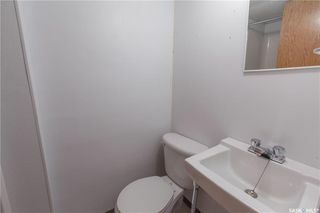 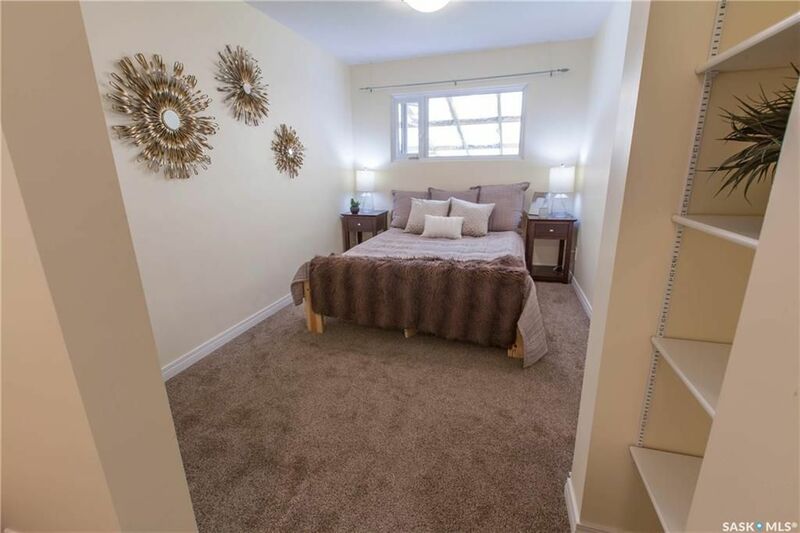 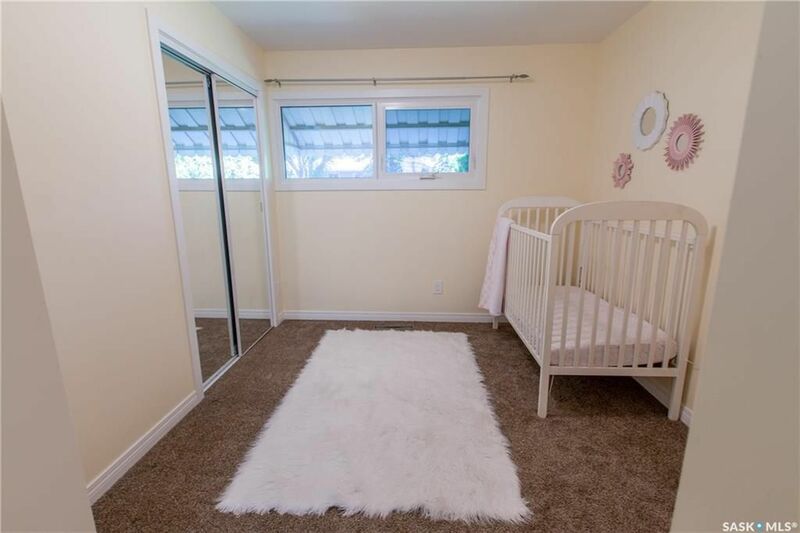 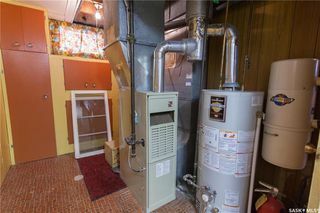 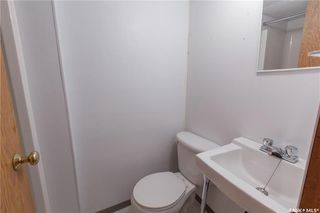 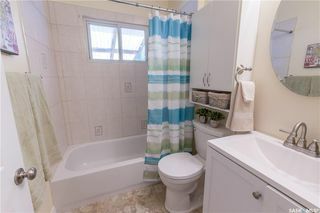 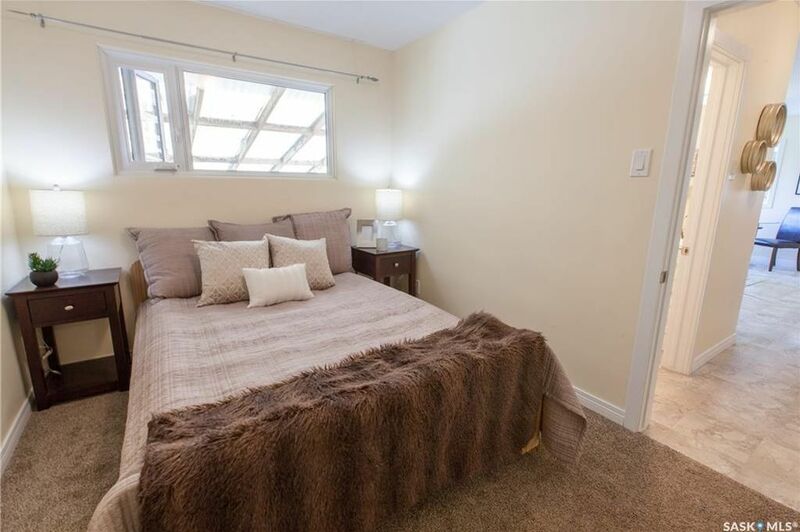 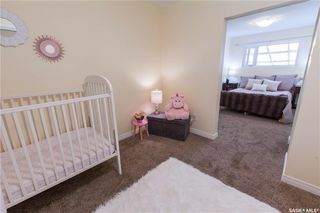 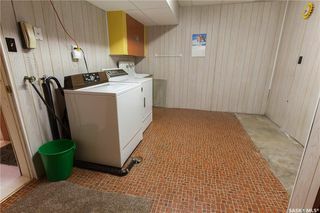 The developed basement includes a spacious recreation room, bedroom (with two windows), a three piece bathroom, laundry room and storage room. 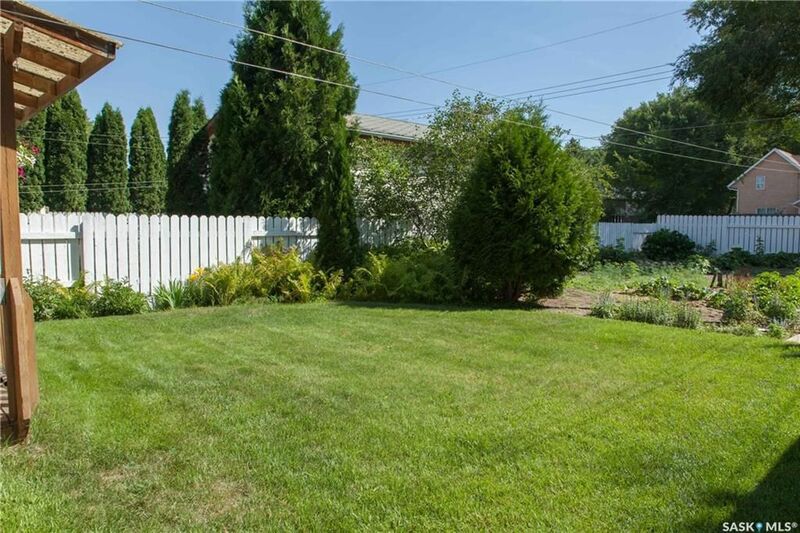 The owner's love of yard work shows front and back, with attractive landscaping, perennials, shrubs and garden area, which can be enjoyed from the covered patio/deck. 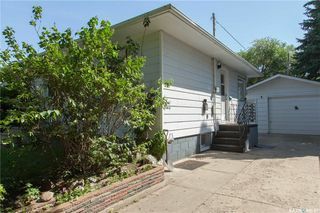 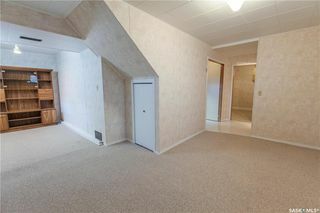 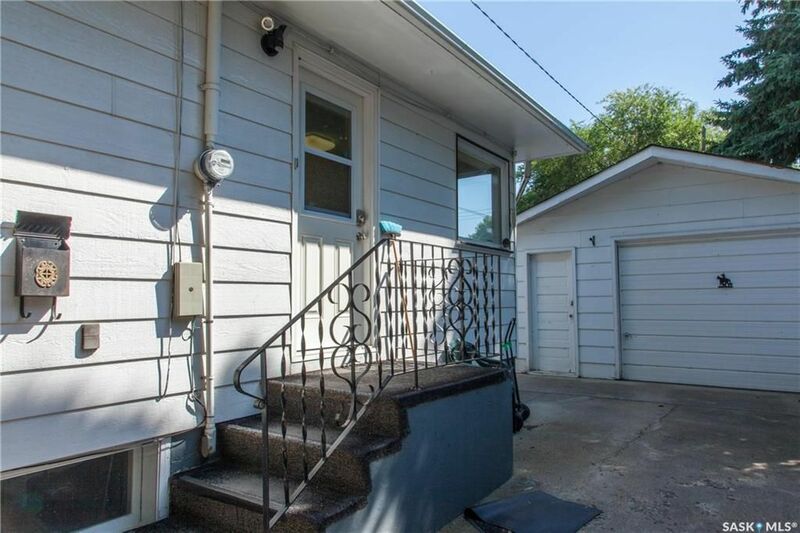 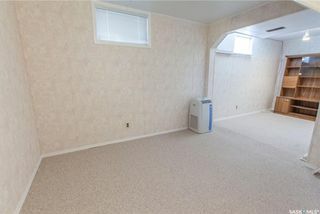 Single 16' x 26' detached garage with a concrete driveway allowing for ample off street parking. Don't miss seeing this one!